Monitor and assess water quality conditions in the Yuba River to contribute to the protection and restoration of waterways for healthy wildlife, safe recreation, and reliable water supplies. Volunteers visit their adopted sites monthly to test water quality conditions and record their observations. 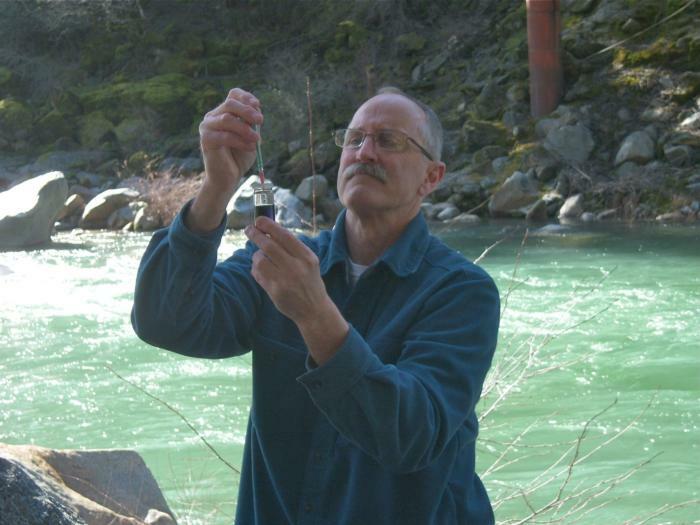 In addition to routinely measuring many water quality parameters, volunteers monitor the presence of sensitive and invasive species, and occasionally test for bacteria, nutrients and toxic metals. The program is based on the scientifically-credible Quality Assurance Program Plan approved by the Regional Water Quality Control Board. A training manual and multiple resources are available online. Data is used to influence policy and management decisions impacting the Yuba River. Reports are available through the site.